The region of Lazio, situated in the centre of Italy, is the second most populated region of Italy after Lombardia, having well over 5.8 million inhabitants. Lazio was originally called Latium for its Latin inhabitants, this name derives from the Latin word, in reference to the flat and wide territory. Lazio and Italy share the same magnificent capital, Rome. It is the largest city in Italy and the 4th most populous in the European Union. It is located in the central western portion of the Italian Peninsula. It is mainly known for its huge archeological heritage, traceable in the seven hills it originally grew out from. I sette colli di Roma: Palatino, Esquilino, Campidoglio, Aventino, Quirinale, Celio e Viminale. In the first 400 years of Roman history, the Roman rulers and their people resided on each hill to create one enormous metropolitan area. Because of its size, there are so many different things to see and do in Rome. Such as visiting its central hub, Piazza Venezia, where you can find l’Altare della Patria, also called Ara Pacis, and Fontana di Trevi. 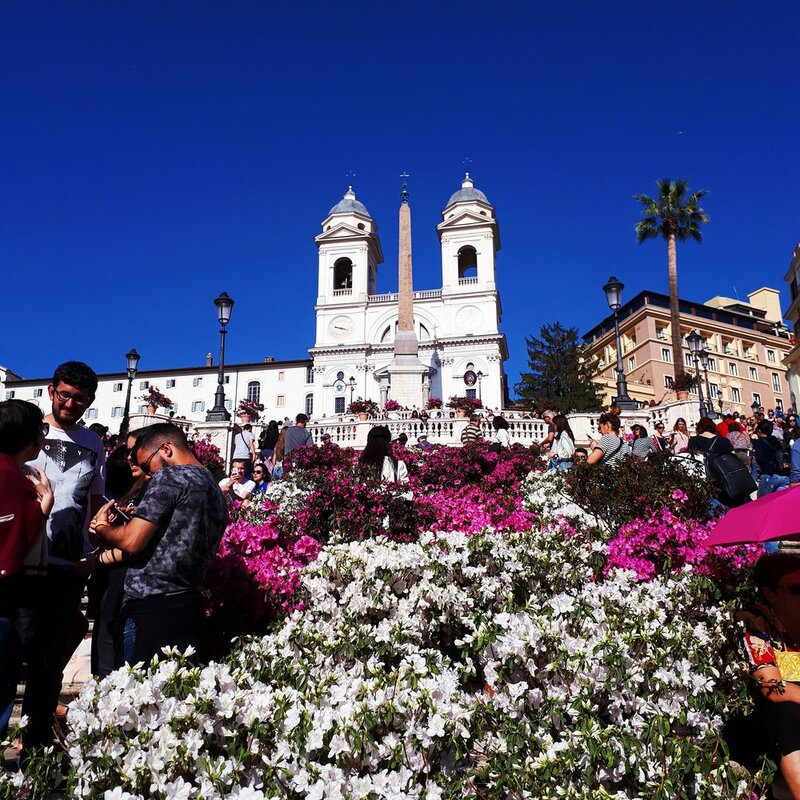 (Photo 1-8) Castel Sant’Angelo, Panthon, Piazza di Spagna and Via del Corso, the most important shopping street, are other places you must see when in Rome. There are also a number of different squares that you have to visit, such as Piazza del Popolo and Villa Borghese, the most important park in the city, and Piazza Navona, especially in the Christmas time! For the nightlife the best places to go are: Campo de’ Fiori, Piazza Trilussa and Trastevere with its beautiful ancient streets. Rome is full of museums, however, the most important ones, in my opinion, are the Vatican Museums, with the Cappella Sistina by Michelangelo and the Vatican’s garden. Which is extremely beautiful when open in the summer. There is a particular street called Via Niccolò Piccolomini, in which you can see The Dome of Saint Peter, which is known as Rome’s illusion. The reason for this is that if you walk along the street, keeping your eye on the dome, the closer you get, the further away the dome seems to go. On the other hand, if you walk away from the dome, it appears to come towards you. It is a magical illusion, a fascinating one that fools the eye. Despite the vast number of places to see and go in Rome, there are only two places that deserve to be named the most important attractions. 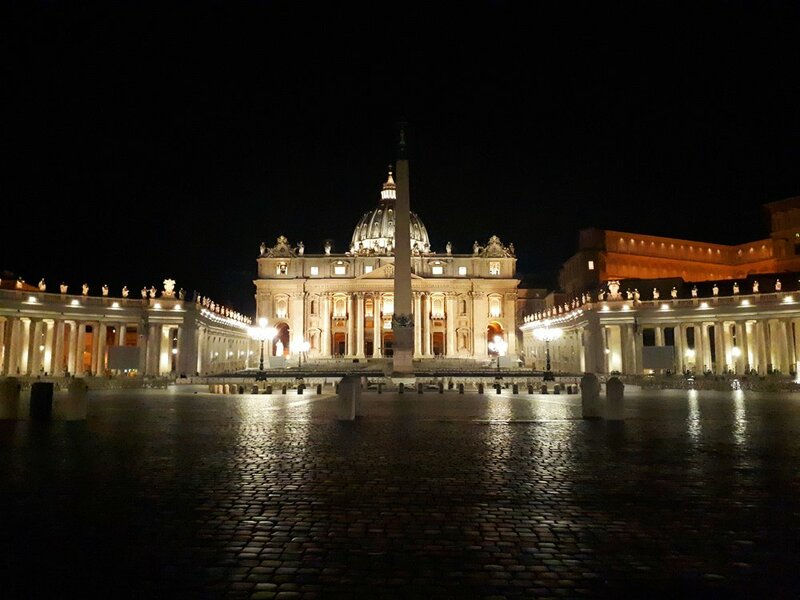 The Colisseum and Saint Peter’s Basilica situated in Vatican city, an independent state located within the city of Rome, where the Pope lives. If you’re ever in Rome, these are a MUST see. Other points of interest in Rome include: Albano Laziale, Bracciano, famous for its important lake, Viterbo and its perfectly preserved historical center, as well as Rieti, Frosinone and Latina. Rome is one the most beautiful cities in the world and receives more than 5.4 million tourists every year. It’s the city with a thousand faces. The eternal beauty of the city will remain forever etched in your memory. Rome is not a city like any other. No matter how many times you visit, you will always have a new adventure to tell every single time. I live in this beautiful city, but I still haven’t had the chance to see everything it offers. There is always something to discover, feel, see and live. It pulls you in with its irresistible beauty and culture.